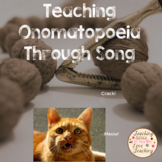 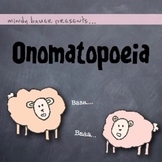 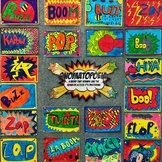 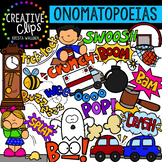 This is a fun activity or assessment for onomatopoeia. 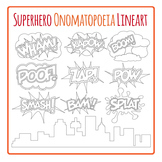 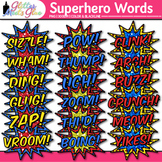 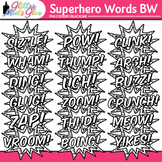 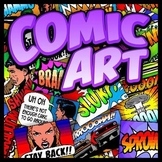 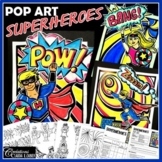 It includes simple matching and an art activity in which students can create a comic strip using onomatopoeia. 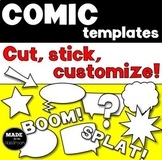 The comic strip directions include Science or Social Studies integration and student choice.